The Cubed Series amplifiers continue Bryston’s tradition of excellence highlighted by lower distortion, increased bandwidth and reduced noise, presenting listeners with a crystal clear window into their most cherished recordings. Bryston Cubed Series Amplifiers, featuring patented circuitry developed in conjunction with Dr. Salomie, Ph.D., move the listener ever closer to the music with such visceral realism, the experience is most comparable to live performance. 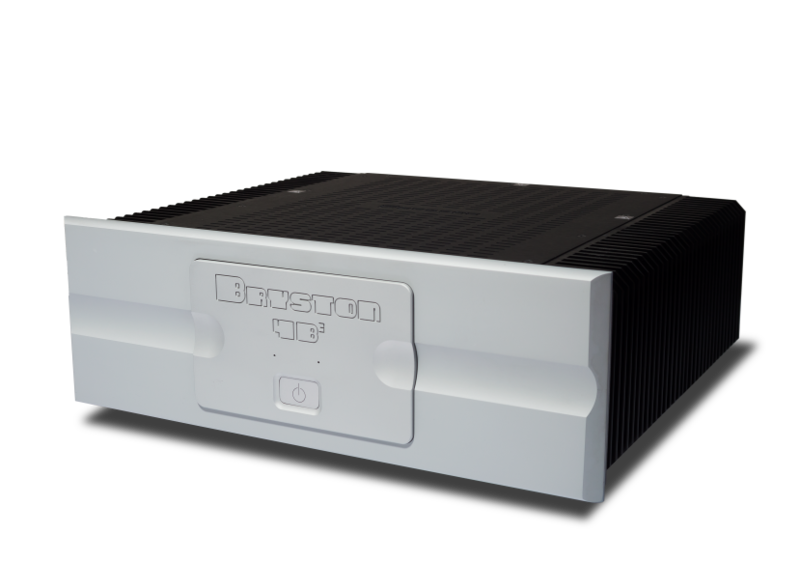 The Bryston 4B³ is a dual channel (stereo) amplifier which is acclaimed internationally as being suited for the finest and most sophisticated sound systems. 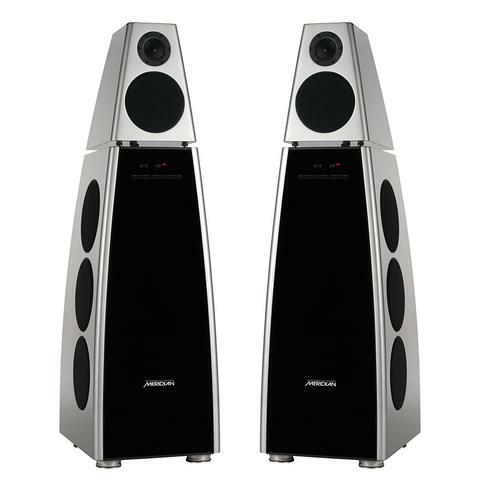 It is currently Bryston’s most popular Cubed Series model. The massive H30 mono power amplifiers from Hegel play any loudspeaker in the world with ease and authority. The H30 is developed as a mono block, but there is also the possibility to use it as a stereo power amplifier to start with if you are on a budget. The H30 is using a new and improved version of the patented Hegel SoundEngine amplifier technology. This further reduces all types of distortion. In addition to the improved SoundEngine, it has the highest possible level of the Hegel FET-technology in the input stage and the voltage gain stage. This technology reduces a very specific type of distortion called Harmonic Distortion or what many people call “transistor sound.” It will simply let the music reach you in a different way than what you have ever experienced before. 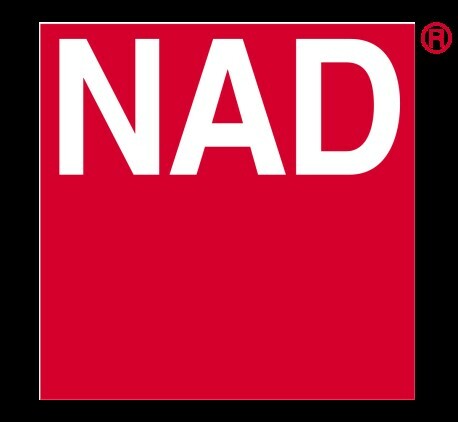 The NAP 500 now features the new NA009 transistors first introduced in the Statement. In development for over a year, this key component was created in partnership with a specialist semi-conductor manufacturer to achieve the best possible sound quality. The NAP 500 is a two box configuration with the power supply completely removed from the amplifier stage for the ultimate performance. Each channel of the NAP 500 includes ten stages of local regulation. To reduce interference from the mains supply further, the transformer and first stages of the power supply are in a separate enclosure, the 500 PS, which provides twelve raw D.C. supplies for the power amplifier. The NAP 500 can produce even more of the fundamental musical pace, rhythm and timing that made the originals so popular with music lovers. 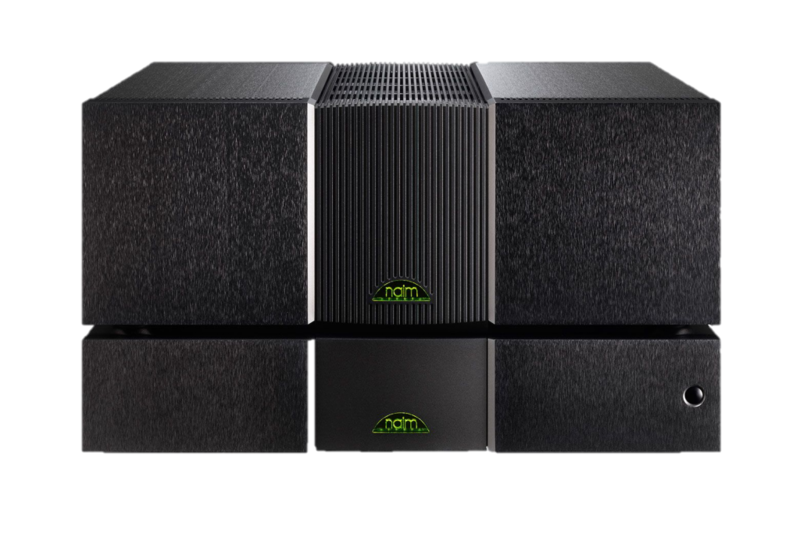 Our most powerful reference two channel amplifier has been designed and built to deliver the best possible Hi-Res audio performance from any high-quality passive loudspeaker system. Its low-feedback construction provides ultra-low distortion, ensuring an unparalleled level of clarity and transparency across the audible range. 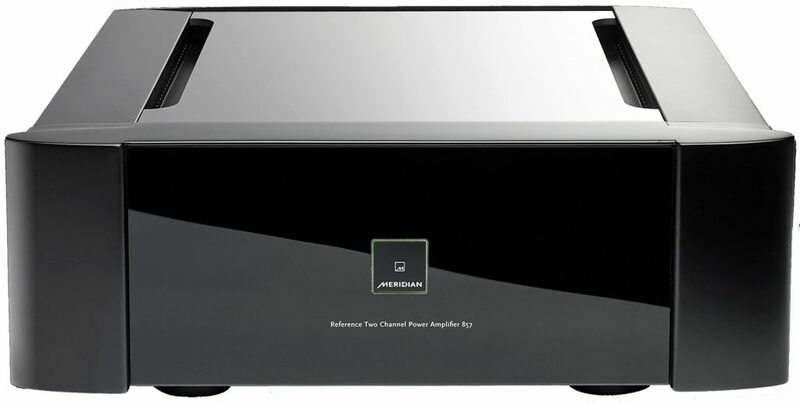 Bridgeable to over 1.5Kw, the Meridian 857 features a totally new design for a Meridian power amplifier, borne out of extensive research, experience and a thorough understanding of psychoacoustic principles. 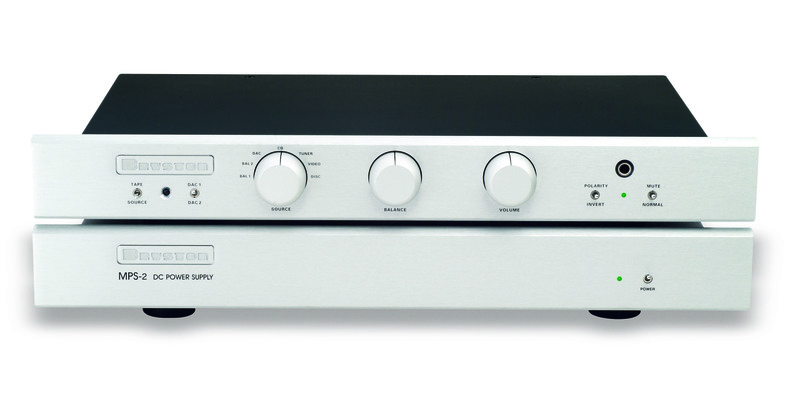 The versatile SDA-2400 includes both optical and coaxial digital inputs in addition to the traditional balanced and single-ended analog inputs in order to fit any possible setup. This power amplifier can function in a traditional stereo or multichannel setup—but also as a powerful addition to single standing media players and streaming devices with integrated volume control. Using the digital connections, there will be no interference or noise from external sources. BP-26 C-Series preamplifiers offer a significant step forward in capturing the subtleties, nuances and emotions of recorded music. All aspects of the signal flow are greatly improved, with lower noise and distortion figures, and higher overload levels. Buffered inputs provide for lower distortion and improved linearity from source components. A ground plane has been incorporated in this new design to further reduce crosstalk and noise throughout the internal circuitry. The power supply (MPS-2) is mounted externally to eliminate power-supply noise interference. 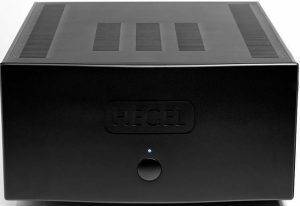 The P30 is the best preamplifier ever developed by Hegel. For the first time ever Hegel is using the patented SoundEngine technology in the pre amplifier. Combined with Hegel’s use of hand matched FET transistors, this results in unsurpassed levels of musical distortion and noise. In total, the music signal will only pass through 2 transistors and between 1 to 3 resistors on its way through the P30. 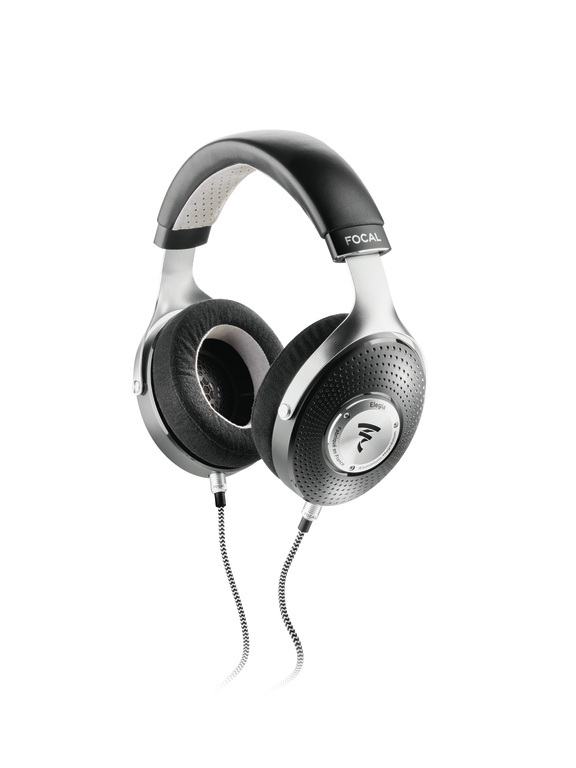 The sound you hear from the P30 can only be described as organic and very natural. The NAC 552 preamplifier has been developed without compromise or constraint. Its two-box design which houses the power supply components in a separate enclosure to better control electromagnetic interference. The sound critical electronics of the NAC 552 are mounted on a brass sub-chassis which is fully suspended on coil springs at a frequency below the threshold of human hearing. This method of suspension maximizes isolation, hence minimizing the effect of vibration on the highly sensitive electronic components. The H190, an amp with DLNA streaming capabilities that can play music from any streaming platform including AirPlay. With configurable inputs, a high end DAC, and a front facing headphone output you can enjoy ease of use with ultimate sound quality. 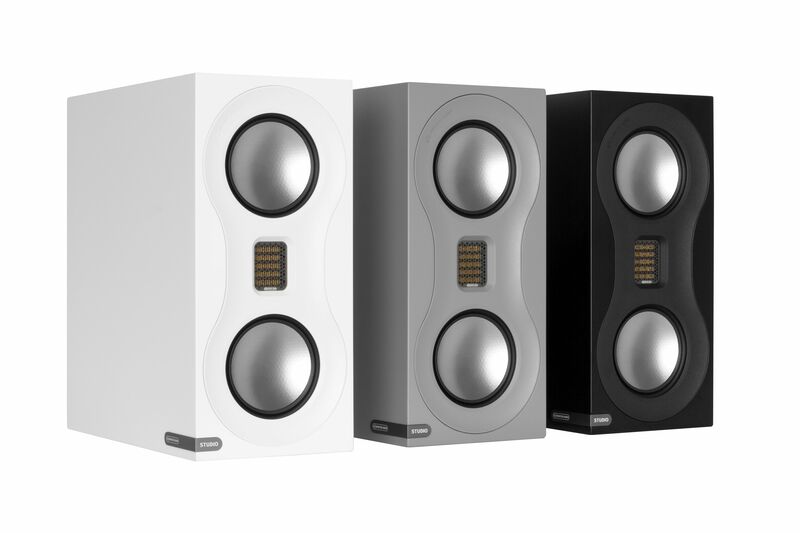 With a damping factor of over 4000, the H190 is powerful enough to drive almost any loudspeaker currently on the market, especially the big ones! Plug in your loudspeakers and start streaming music over AirPlay, or any other DLNA streamer, quickly and easily. The high end DAC ensures precision decoding, providing the best foundation of sound for your entire set up. The 2×150 watt SoundEngine2 error cancelling amplifier prevents distortion and preserves the details and dynamic range in the original music signal. With extreme audio processing options combined with the most powerful and advanced digital amplifier technology, the TDAI-3400 is the most powerful product from Lyngdorf Audio yet marketed. Through the web interface you can perform all setup and operations from the menu system, which allows you to tailor your setup and sound, and the digital crossover allows 3 individual output settings. 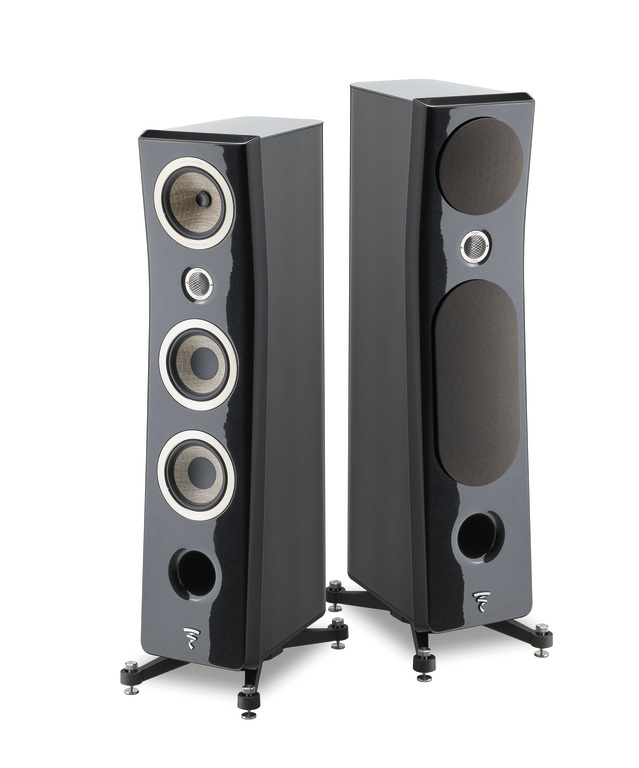 With Lyngdorf’s proprietary RoomPerfectTM room-correction software to eliminate the negative influence of the listening room, the TDAI-3400 delivers a perfect sound without the need for extensive room treatment.